Carol Chaddock owns and manages the practice. 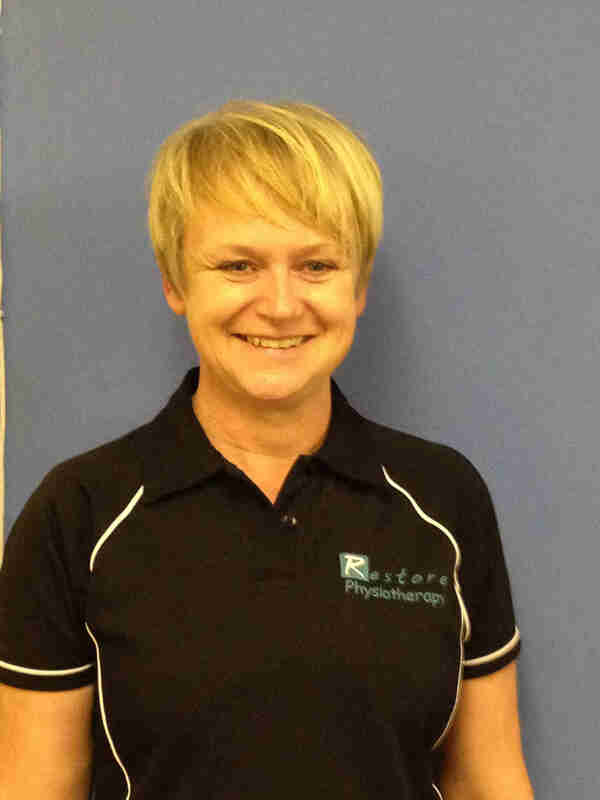 She set-up Restore Physiotherapy in Holmes Chapel in 2006, having originally qualified as a Chartered Physiotherapist in 1985 from Newcastle Polytechnic (now Northumbria University). Following several NHS posts in the North East and a spell working in Chicago she settled in Cheshire in 1999, specialising in musculoskeletal problems. Since then she has developed further specialist skills in managing spinal pain, working as a Clinical Specialist and then as an Extended Scope Practitioner in the NHS. Carol has been closely involved in setting up and developing physiotherapy in chronic pain and specialist spinal services in South Manchester and Cheshire. She has also been involved in research targeting the prevention of chronic low back pain with both Manchester and Keele Universities. Carol has additional qualifications and training in Cognitive Therapy, Acupuncture and Modified Pilates and also gained an MSc in Pain Science and Management from Keele University in 2008. 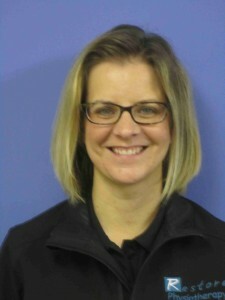 She is the clinical lead for our support of local youth football. Carol works full-time at the practice offering clinic appointments every day and alsoo teaching some of our Modified Pilates classes. 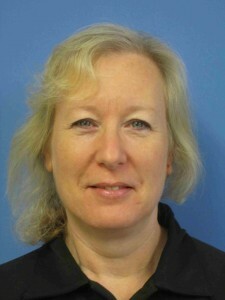 Rebecca qualified as a Chartered Physiotherapist from the University of Brighton in 1994. Since then she has held a number of NHS and private posts, in Kent, Berkshire and Cheshire and has spent the majority of her time developing skills in the field of musculoskeletal medicine. She currently works part-time at the practice. Rebecca has also studied an advanced management of spinal pain programme with the University of Keele. She is a Modified Pilates instructor and acupuncturist. She has a particular interest in the treatment of spinal and shoulders problems and has completed a post graduate training to extend her skills, including passing her Society of Orthopaedic Medicine exams in 2010. Rebecca offers daytime and evening clinic appointments and also teaches some of our Modified Pilates classes. 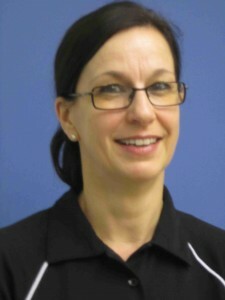 Sara qualified as a Chartered Physiotherapist from The Salford School of Physiotherapy in 1988 and since then has had a successful career as a musculoslkeletal therapist, both in the NHS and in private practice since 2005. Sara has an MSc in manipulative therapy from Coventry University and also an MSc in Toxicology from Birmingham University. She is a Modified Pilates instructor and currently teaches our Wednesday evening classes. Karen is a Sports Rehabilitator who graduated with a BSc (Hon’s) degree in Sports Rehabilitation in July 2004 from Salford University. She has provided therapy in the occupational health field for private sector companies with employees working in sedentary and manual occupations. This in addition to providing sports therapy to amateur and professional sports teams and individuals. 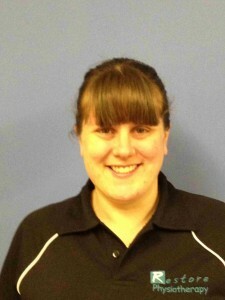 Karen provides our sports massage service and supports our service to people with sports injuries. Ros keeps on top of all our paperwork and Pilates classes admin. You might speak to her when you call to book your appointments.